What a delicious weekday dish - sausage casserole! It's so simple but everyone loves it, from the very young to myself. 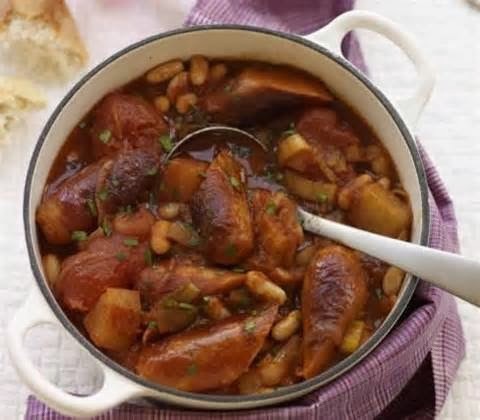 Why not have a go at this cheap and wholesome family recipe, which you can make in just one pot. For a meat-free alternative, use vegetarian sausages and stock and ditch the Worcestershire sauce. 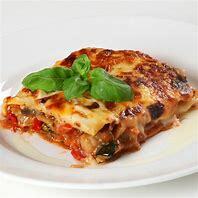 This recipe serves four. 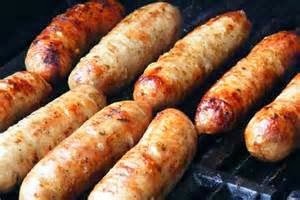 Grill the sausages for 5 minutes, until brown but not completely cooked, then put them on a plate. Heat the oil in an ovenproof dish, then fry the onions for 5 minutes, until slightly brown. Chuck in the carrots and potatoes, then stir in the flour. Add the beans, stock, Worcestershire sauce, tomato puree, mustard sugar and a dash of salt and pepper and bring to the boil. 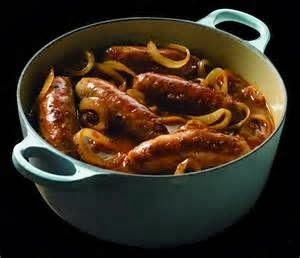 Chuck the sausages into the pan, cover , and cook in the oven for 60 minutes and then serve.